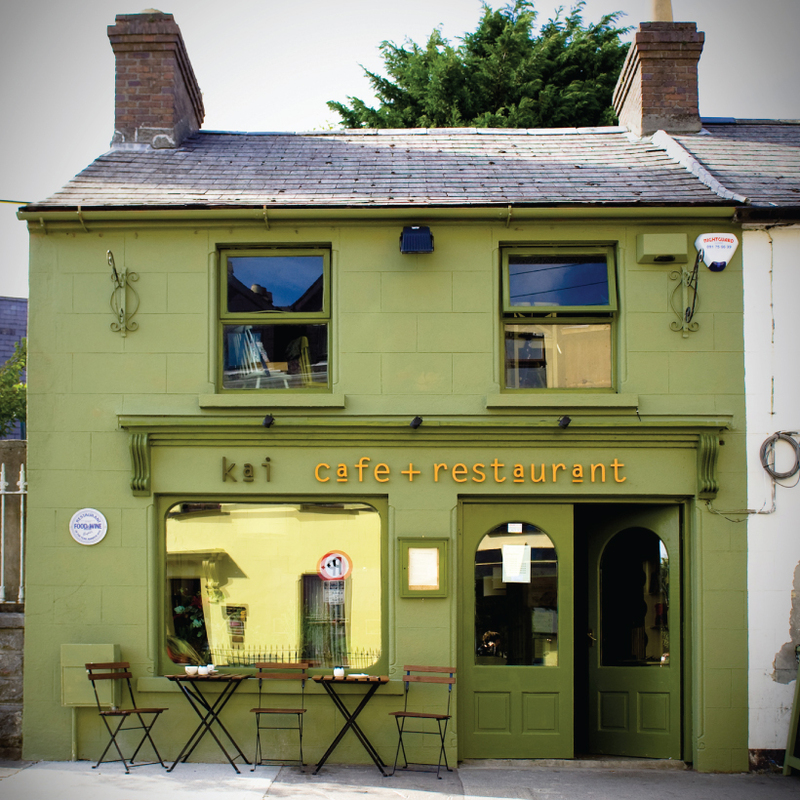 David and Jessica Murphy are the proud owners of Kai Restaurant. The couple’s joint performance in the kitchen and on the floor promises a memorable dining experience to every customer young and old. The philosophy at Kai Restaurant is very simple. 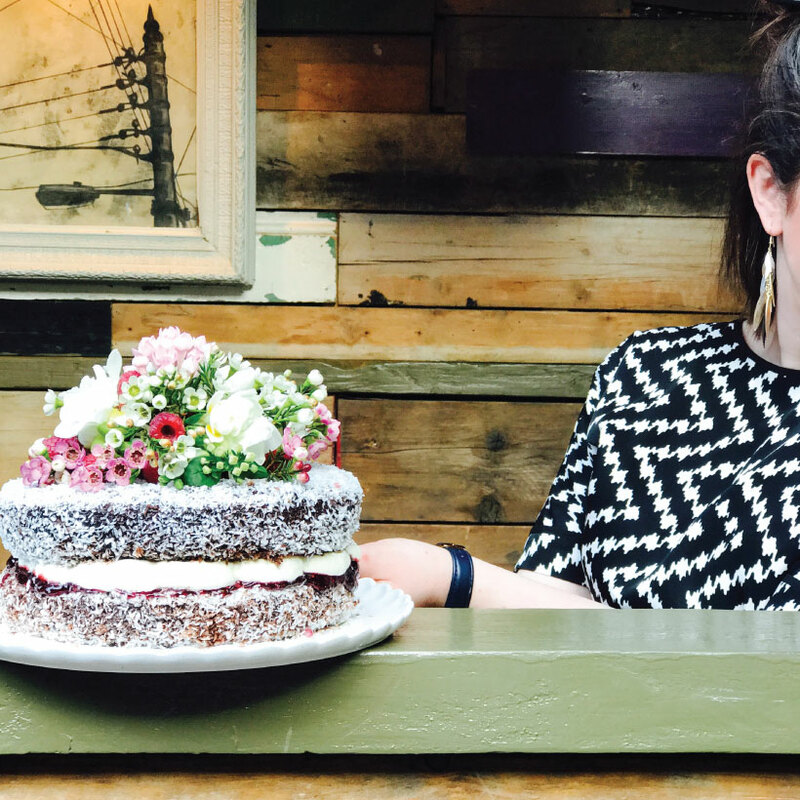 Head chef Jessica sources fresh, organic produce from local suppliers to create daily menus bursting with flavour, texture and colour. 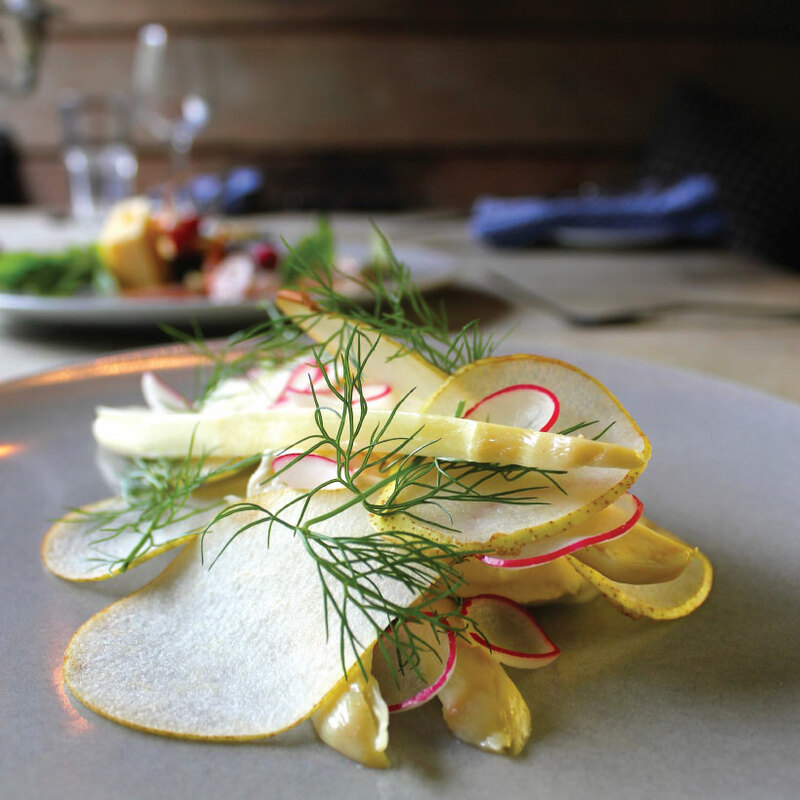 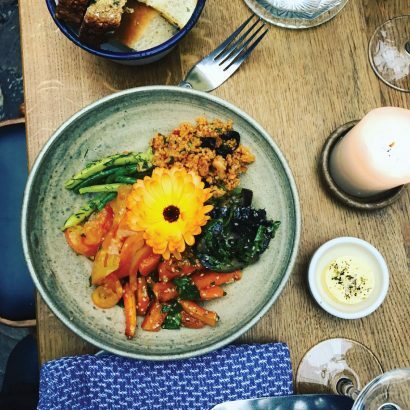 If you’re lucky you might even get an edible flower on your plate. 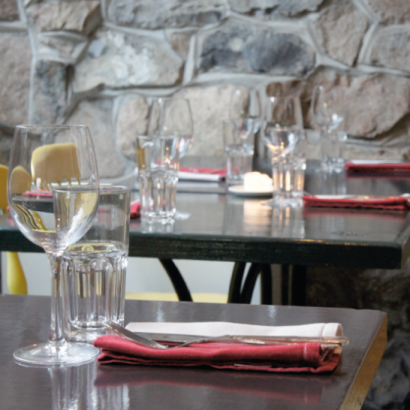 Their weekend brunches cause a stir in Galway; make sure you get there early, because there’s almost always a queue. 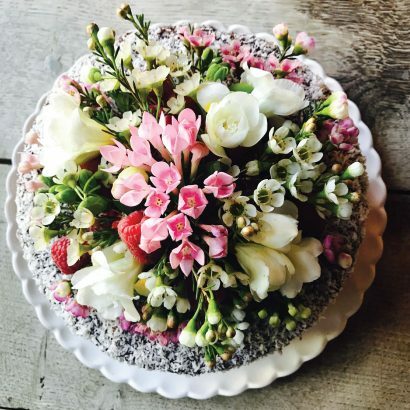 Dinner is delicious, and tea time in Kai means their home-baked gorgeous cake. 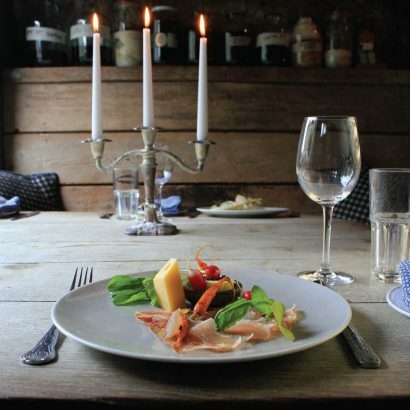 All menus change on a daily basis dependent on what is fresh and in stock from local suppliers. 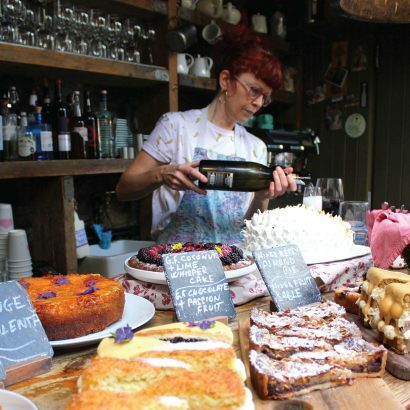 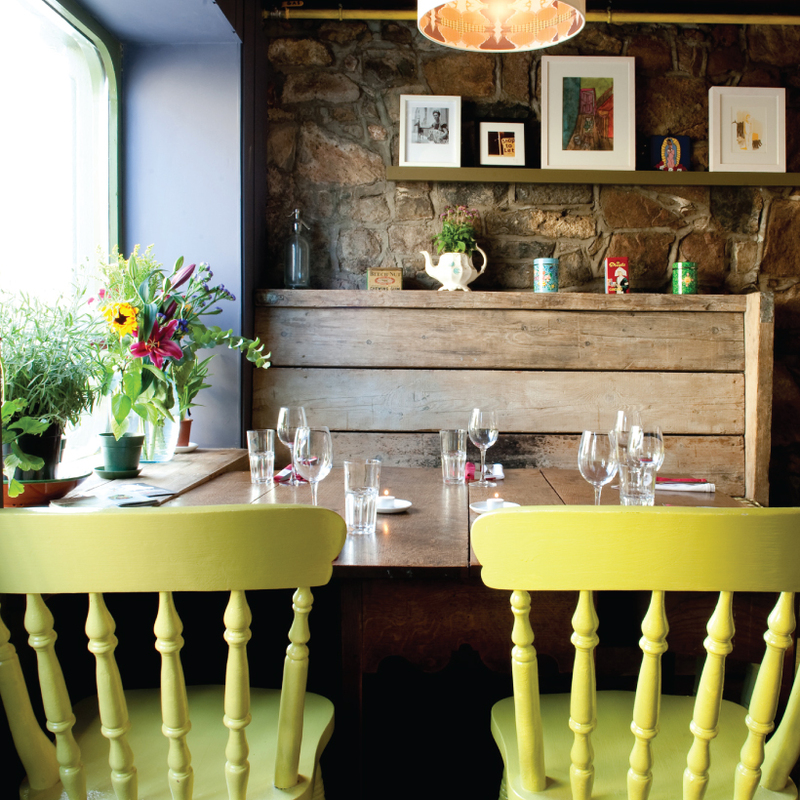 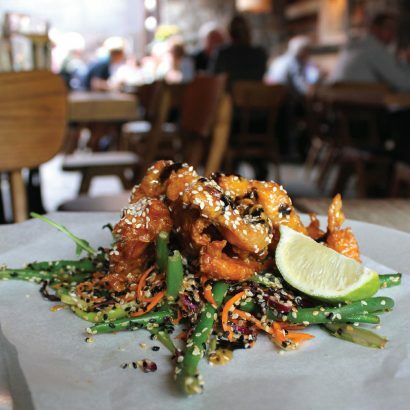 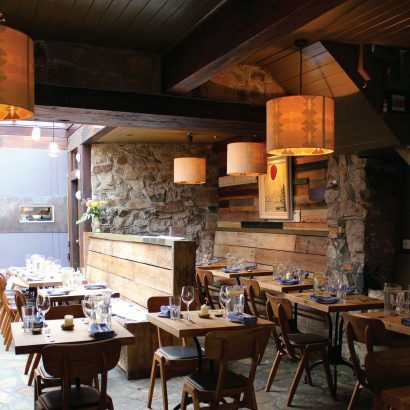 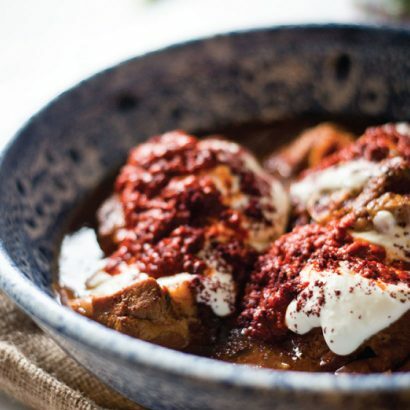 Call into this funky restaurant, a stalwart of Galway’s Westend, for a thoughtful and delicious meal any day of the week.